The popular author is known for his many horror and fantasy novels, but he sometimes produces pure science fiction. Stephen King is a popular horror author who has written many books, either under his own name, a pen name or together with other popular authors, including his son Joe Hill and author Peter Straub. 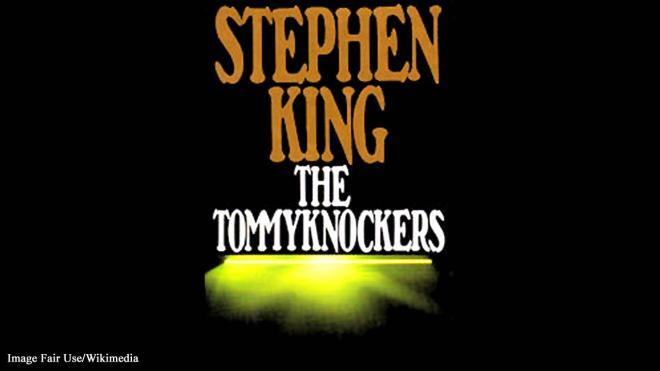 Most of King's work is a combination of horror and fantasy and many of his novels and short stories have been adapted for film or TV series. Every now and then, however, King dabbles in pure science fiction, probably as a change from his normal writing. 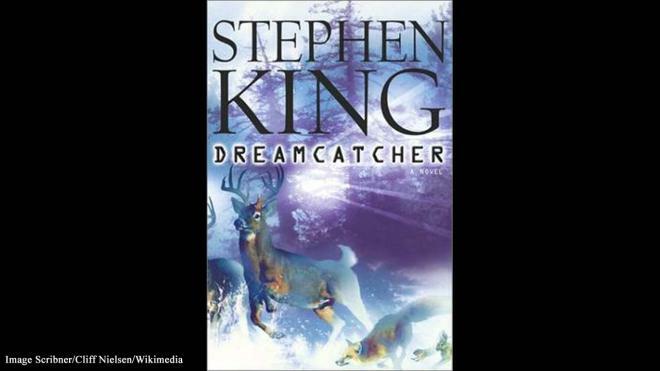 Here are five examples of sci-fi Books written by Stephen King. This novel is a science fiction/horror story about a mysterious object found in the woods. After a resident of the Maine town trips over something metal on her land, she begins digging it up. The result is that the whole town of Haven gradually falls under the influence of the alien spacecraft, building mysterious and wonderful gadgets that eventually cause harm to those not affected. Goodreads members give the novel 3.5/5. Goodreads gave this one 3.6/5, but not all of King’s readers enjoyed it. The novel is a science fiction/horror story set in Derry, Maine which includes alien invasion and psychic people. King himself doesn’t like the book much and said he wrote the book under the influence of Oxycontin after he was badly injured in a car accident. It was going to be called “Cancer” but his wife Tabitha King persuaded him to change the title.